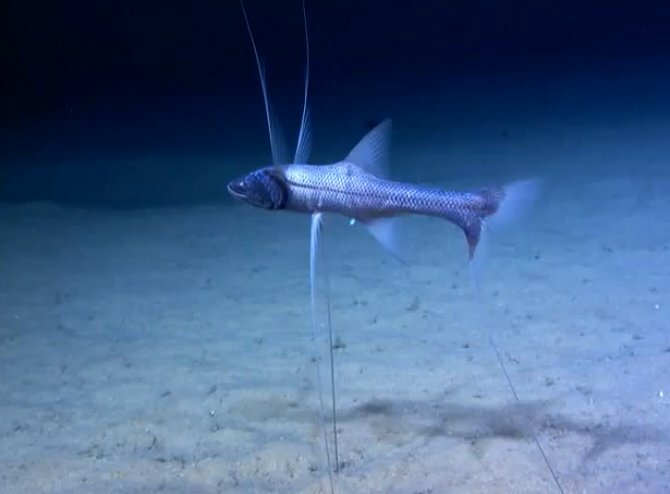 Bathypterois grallator, the Tripod Fish. So named because it’s an avid photographer. Have you been feeling like ,homes in Portland are becoming too expensive to afford? Well, good news! There’s plenty of available real estate… under the sea! If, of course, you don’t mind adopting some of the necessary physical adaptations needed to survive there. If fact, the deeper down you go, the stranger your characteristics will have to be. That’s because the deeper down you go, the more extreme conditions like temperature and pressure become. Just ask the creatures that live there! 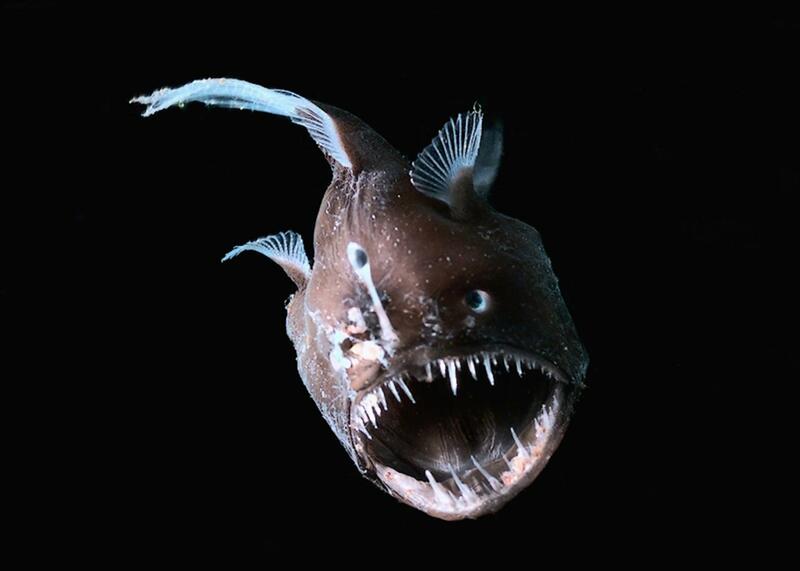 Female Anglerfish. Male is not visible because his tiny dwarf body has already mostly absorbed into her flesh. Think you could hack it as a deep sea creature? Listen in to today’s episode and see what it would take!